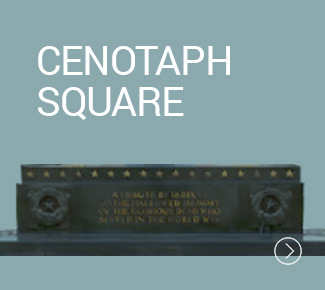 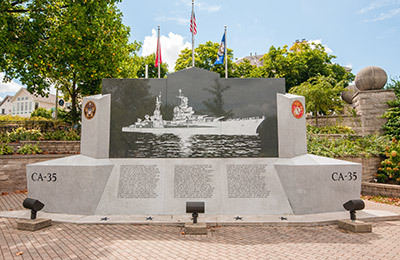 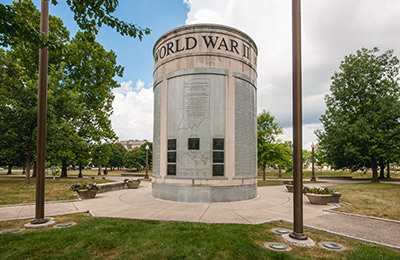 The Hoosier State has a rich legacy of military history—all movingly captured in the museum, memorials and monuments that are part of our downtown landscape. 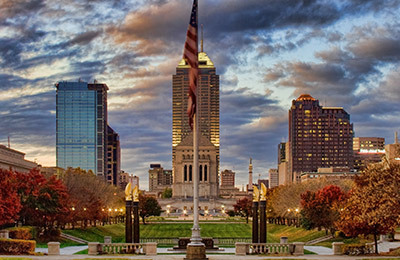 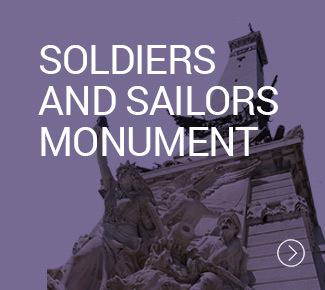 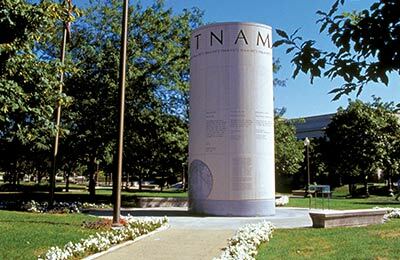 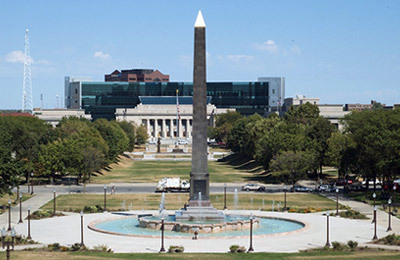 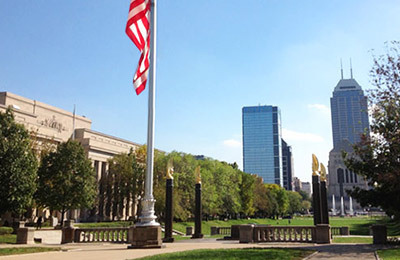 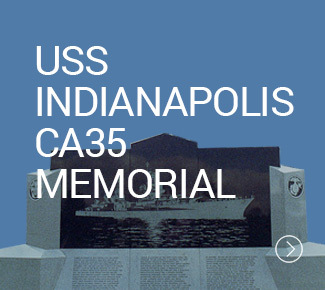 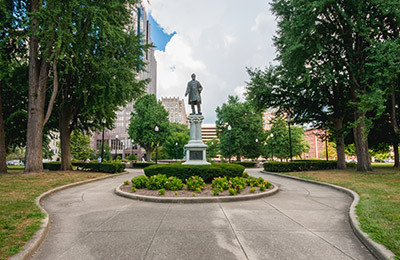 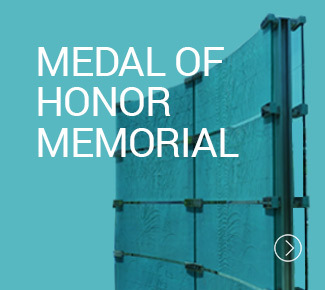 With 25 acres filled with one museum, three parks and numerous monuments and memorials, Indianapolis ranks first in the nation in the number of acres dedicated to honoring our veterans, and second only to Washington D.C. in the number of monuments. 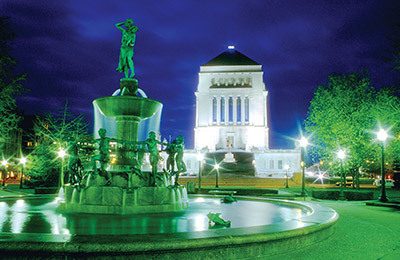 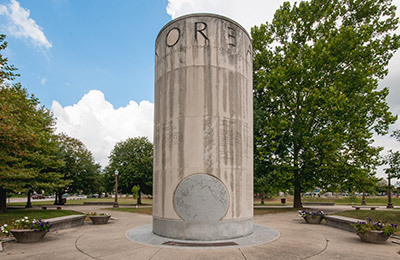 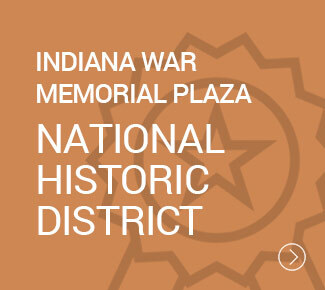 Come explore the War Memorial Plaza National Historic District and learn the stories of ordinary Hoosiers who have done extraordinary things. 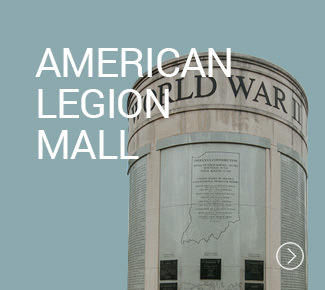 Ordinary Hoosiers like Helen Purviance who was the first “doughnut girl” in WWI. 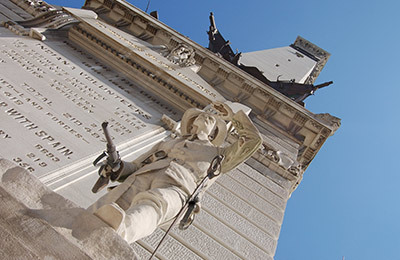 And Indiana natives like General John J. Pershing, who courageously commanded the American Expeditionary Forces in Europe in WWI. 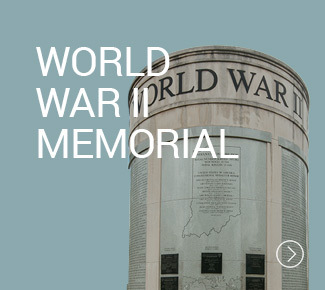 Or the countless Hoosiers who made the ultimate sacrifice, from the Revolutionary War to the conflicts of today. 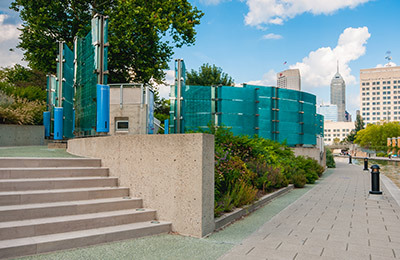 Visitors can enjoy the walkability of the District, which spans five blocks and includes green space areas to stop and enjoy the view. 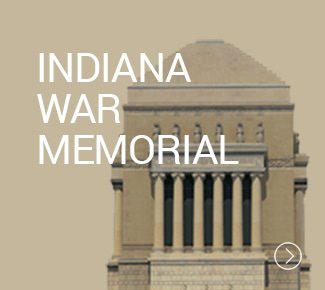 Come and learn more about the bravery and valor of Hoosier service men and women, as well as Indiana’s important role in our nation’s conflicts. 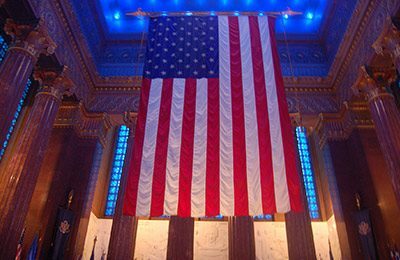 Together—right here in Indianapolis, the crossroads of America—we honor and remember those who’ve worked to preserve our great nation. 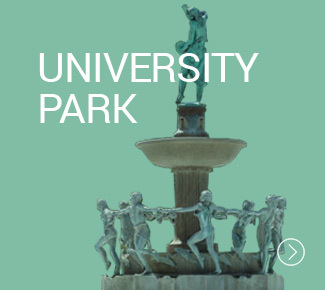 Free and open from dawn to dusk. 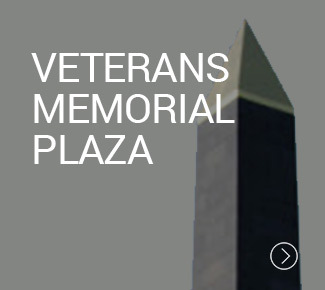 Wed.-Sun., 9 a.m. – 5 p.m. 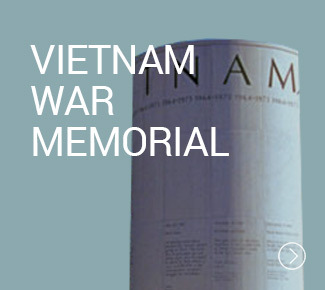 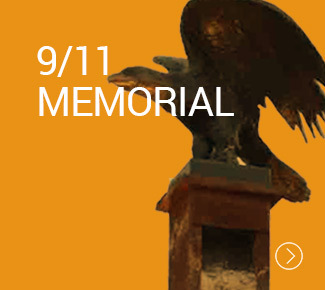 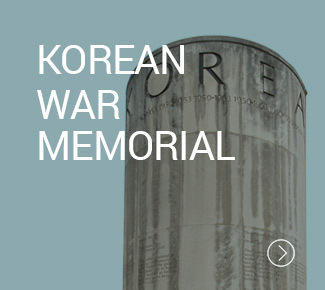 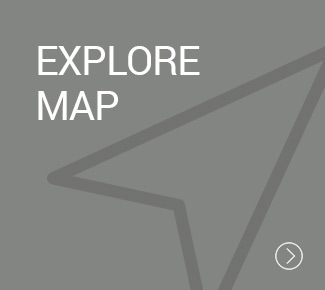 Admission to the museum is free, although donations are appreciated. 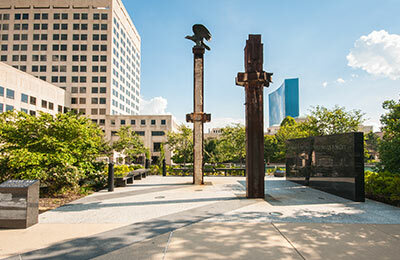 Fri. – Sun., 10:30 a.m. – 5:30 p.m.
For more information on tours and reservations, please click here.